As the bats chatter above you in the cavern roof, their droppings rain down into the pool below. The floor is silky with bacteria. It’s cold and still. A musty tang lingers in the air. You are completely blind. You rely on hairs in your skin to feel for movement in the water. You are hungry. Something is disturbing the mud; you can smell it! You follow the scent trail and grab at it. It feels like a shrimp. Things touch and nip you… You are afraid of being eaten. You move slowly, dozing for short periods, but don’t sleep. You have been here for… How long? Can you tell this without a sense of day and night? Mexico’s blind cave fish show many of the adaptations found in animals from cave ecosystems across the world. They have lost their eyes, and instead have chemoreceptors (‘taste buds’) scattered over their skin, allowing them to follow ‘pathways’ of chemical concentration (chemotaxis). 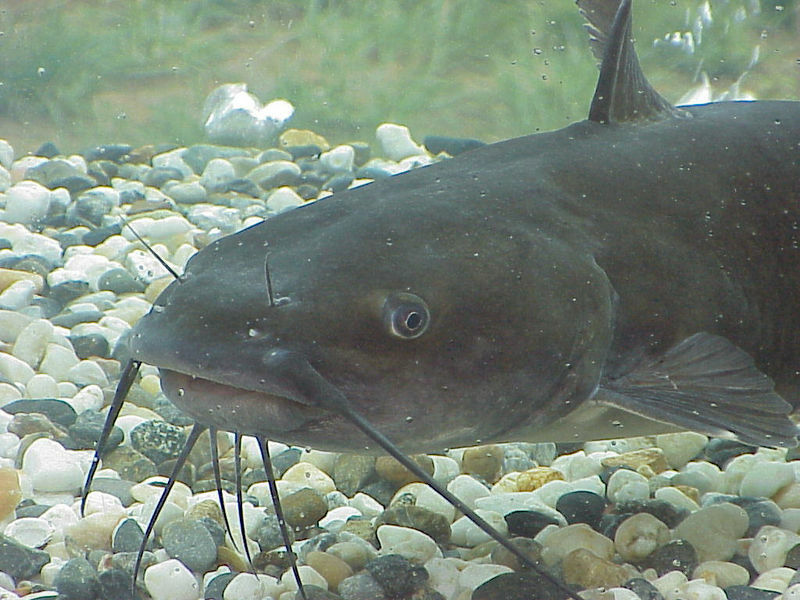 Touch-sensitive hairs around the mouth, along with a well-developed lateral line system, enable them to sense tiny water currents caused by prey and other fish. In these caves, as in the deep sea, food is always in short supply. To avoid being eaten by other fish they must remain vigilant, and so may ‘doze’ but do not sleep. These fish have a low metabolic rate to conserve energy, and build up reserves of body fat . Why do these fish and other cave dwellers go blind? One explanation is that eye loss is neutral to their survival. When a characteristic is no longer essential to survival, mutations (mistakes in the DNA) that cause crucial genes to cease working are not selected against. They are then passed to the next generation ‘at random’. 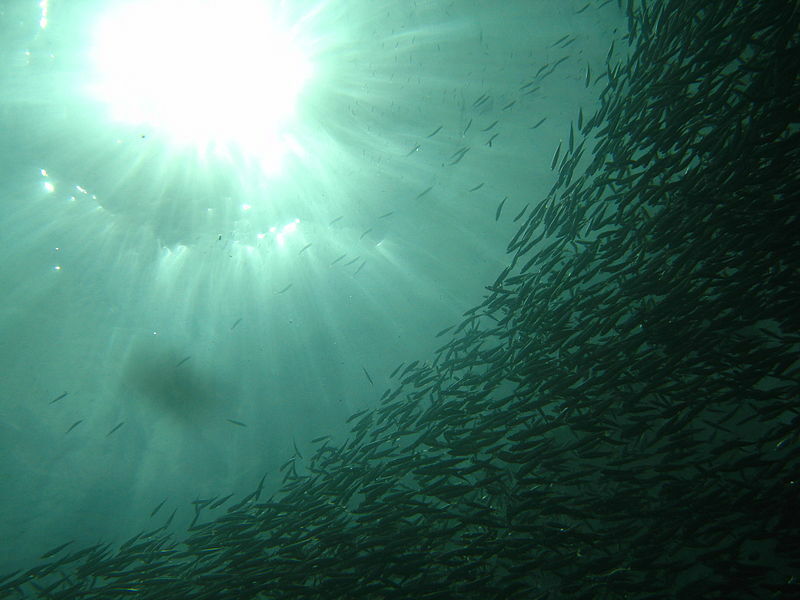 These small populations of cave fish were likely founded from only a few individuals. We could anticipate that neutral mutations present in these founders would become widespread in the population by chance. However these cave fish have evolved separately multiple times. If the loss of eyes and skin pigment were a random, neutral process, we could expect some of these populations to have retained their sight and colour. Also the PAX6 gene, used to build eyes in nearly all animals, is present and working in these fish. Another possibility is energy conservation. Eyes are costly to build and maintain, so disposing of them in this energy-poor environment seems a sensible option. This however doesn’t fit the facts. Eye cups are present in day-old embryos. By day two, the lens cells are beginning to grow and divide, but in these cave fish a process of deliberate ‘cell death’ destroys them as they arise. This strategy seems neither neutral nor particularly economic. So what is really driving the evolution of these pale, sightless and sleepless fish? Genetic studies are providing some alternative answers that shine light into how evolution really works. Why do cave fish kill off their own eyes? The PAX gene plays a key role in the development of eyes in vertebrate embryos. PAX6 action is reduced by increases in the activity of another gene, called HEDGEHOG whichdefines boundaries between cell types and promotes development of the fish’s lateral line, jaws, teeth and taste buds. HEDGEHOG is more active in cave fish embryos than in their sighted sister species, causing the lateral line cell zone and the jaw to expand. As it does so, this also switches off PAX6 and halts eye development. This trade-off between ‘touch and taste’ versus ‘sight’ enhances the very senses that the cave fish needs in its ever-dark world. Eye shrinkage, which reduces the energy budget, is a secondary effect of selection for these other senses. This subtle change in the key interaction of two developmental genes at a critical stage can radically alter a gene’s effect and the body which results. What does enhanced touch sensitivity provide for these fish? Try stroking your eyebrow against the direction of hair growth. Now stroke your forehead. Which feels like a stronger movement? Hairs in our skin enable us to be more sensitive to touch. The Mexican blind cave fish have a lateral line systemlike all fish. All lateral line systems use tiny hair cells to detect changes in water movement, but in these cave dwellers it is unusually sensitive. These fish also have a behaviour which seems counter-intuitive. If introduced into a new environment, instead of slowing down and moving cautiously, they swim faster. The reason is that more rapid movements increase the flow of information to the hair cells. This expands their awareness, providing a larger ‘hydrodynamic image’ of their world. Also at greater speeds, the water layer that clings to their skin is reduced, helping to make this image ‘sharper’. Why are cave fish so pale? The melanin-based pigments in our skin and those of other animals provide colour and pattern, but they have a more ancient evolutionary role: to protect us from damage by ultraviolet light. 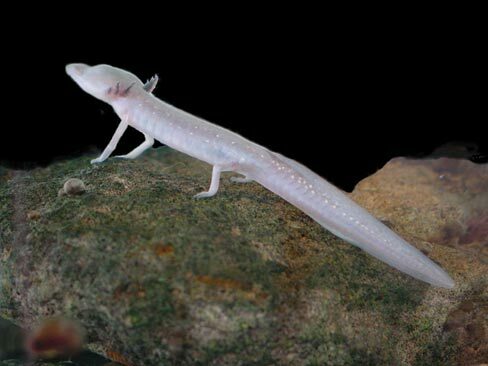 Without sunlight, cave animals typically are colourless. In Mexican cave fish this is connected to a loss-of-function mutation (in the gene oca2), controlling the first step of pigment production. Independently evolved populations of cave fish are colourless thanks to unique mutations in this same gene. This is curious. If pigment loss occurred by chance, we would expect that some populations would have shut down later stages of pigment production, as this would give the same effect. This specific mutation suggests instead that pigment loss has been actively selected. Pigment loss may conserve energy, and it is possible that mutating the genes controlling later biosynthetic stages may have other effects that reduce fitness. However a more compelling explanation is that shutting down oca2 increases the availability of tyrosine, an amino acid. What is so special about tyrosine? Neurotransmitter production depends upon the tyrosine supply. The fish produces the neurotransmitters dopamine and noradrenaline (norepinephrine), and the hormone adrenaline (epinephrine), from tyrosine. Cavefish brains have higher concentrations of these chemicals than brains of sighted fish. Noradrenaline and adrenaline provoke the ‘fight or flight response; in these fish they are linked to the minimal amounts of sleep and the ability to engage in unusually fast foraging. Adaptation to life in caves has produced a range of animals with some remarkably similar characteristics. It seems that Mexico’s cave fish have made an evolutionary trade-off. Faster swimming and an enhanced sensitivity to touch and taste comes at the cost of eyes and skin colour. And it keeps them awake in the dark. Bibliowicz, J, et al. (2013)  Differences in chemosensory response between eyed and eyeless Astyanax mexicanus of the Rio Subterráneo cave. EvoDevo 4, e25. Bilanžija, H. et al. (2013)  A potential benefit of albinism in Astyanax cave fish: down-regulation of the oca2 gene increases tyrosine and catecholamine levels as an alternative to melanin synthesis. PLoS ONE 8, e80823. Burt de Perera, T. and Braithwaite, V.A. (2005)  Laterality in a non-visual sensory modality — the lateral line of fish. Current Biology 15, R241-R242. Coombs, S. et al. (2000)  Hydrodynamic image formation by the peripheral lateral line system of the Lake Michigan mottled sculpin, Cottus bairdi. Philosophical Transactions of the Royal Society of London, B 355, 1111-1114. Ćurčić-Blake, B. and van Netten, S.M. (2006)  Source location encoding in the fish lateral line canal. Journal of Experimental Biology 209, 1548-1559. 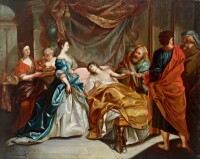 Horstkotte, J. et al. (2010)  Predation by three species of spiders on a cavefish (Poecilia mexicana, Poeciliidae) in a Mexican sulphur cave. Bulletin of the British Arachnological Society 15, 55-58. Jeffery, W.R. (2001)  Cavefish as a model system in evolutionary developmental biology. Developmental Biology 231, 1–12. Jeffery, W.R. (2009)  Regressive evolution in Astyanax cave fish. Annual Review of Genetics 43, 25-47. Jeffery, W.R. et al. (2003)  To see or not to see: evolution of eye development in Mexican Blind Cavefish. Integrative Comparative Biology 43, 531–541. Mueller, K.P. et al. (2014)  Sunscreen for fish: the co-option of UV light protection for camouflage. PLoS ONE 9, e87372. 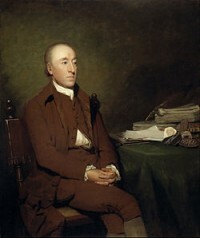 Niven, J.E. (2008)  Evolution: convergent eye losses in fishy circumstances. Current Biology 18, R27–R29. Rétaux, S. and Casane, D. (2013)  Evolution of eye development in the darkness of caves: adaptation, drift, or both? EvoDevo 4, 26. Sanford, W.E. et al. (2006)  Research Opportunities in Interdisciplinary Ground-Water Science in the U.S. Geological Survey. Circular 1293. U.S. Geological Survey. Strickler, A.G. et al. (2007)  The lens controls cell survival in the retina: evidence from the blind cavefish Astyanax. Developmental Biology 311, 512-523. Tian, N.M. and Price, D.J. 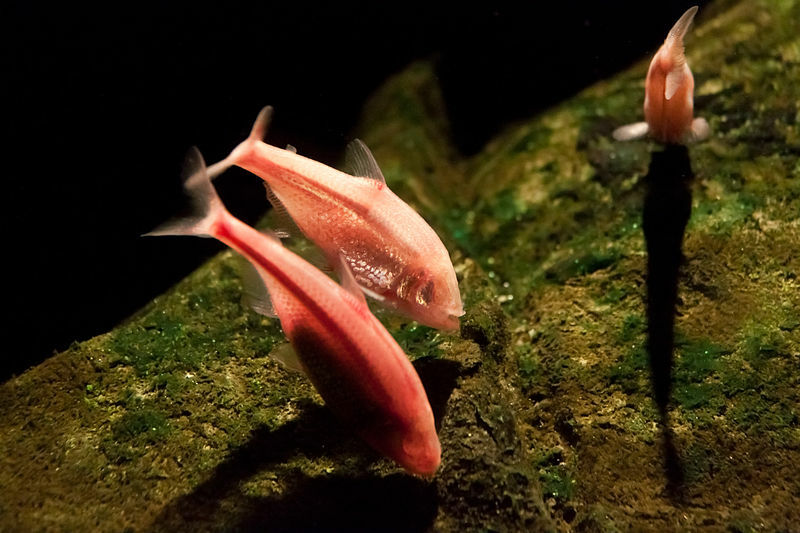 (2005)  Why cavefish are blind. BioEssays 27, 235-238. Wilkens, H. and Strecker, U. (2003)  Convergent evolution of the cavefish Astyanax (Characidae, Teleostiei): genetic evidence from reduced eye-size and pigmentation. Biological Journal of the Linnean Society 80, 545–554. Wilkens, H. (1988)  Evolution and genetics of epigean and cave Astyanax fasciatus (Characidae, Pisces). Evolutionary Biology 23, 271–367. Yamamoto, Y. et al. 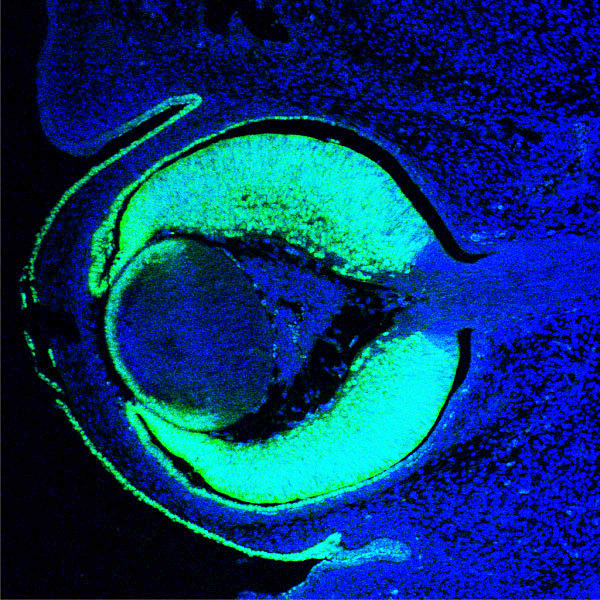 (2004)  Hedgehog signalling controls eye degeneration in blind cavefish. Nature 431, 844-847.